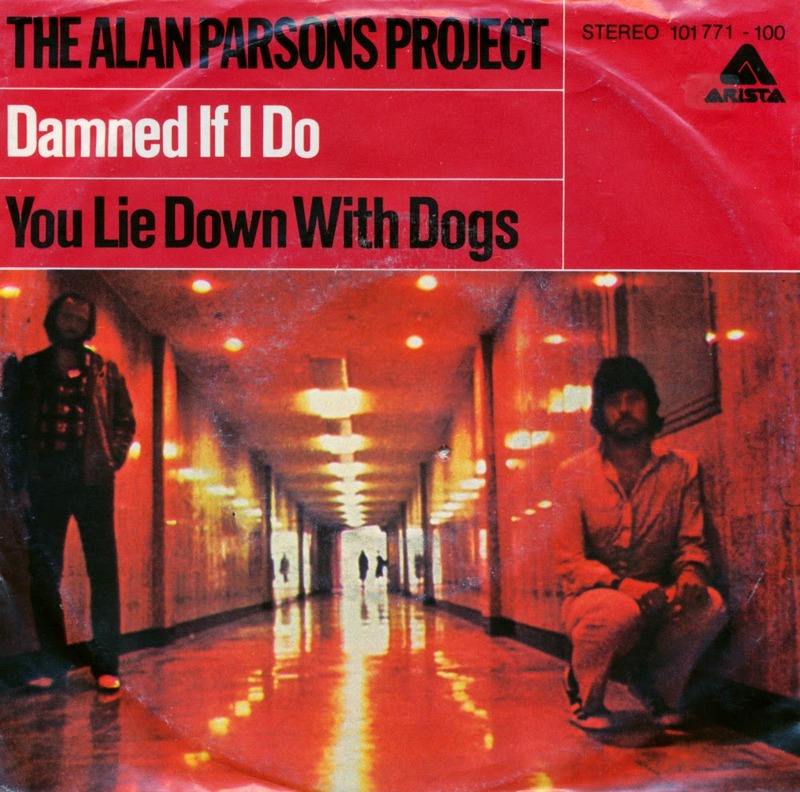 'Damned if I do' is a single taken from the Alan Parsons Project's 1979 album 'Eve'. The focus of the songs on this album is on the strengths and characteristics of women, and the problems they face in the world of men. The lead vocal on this single is performed by Lenny Zakatek. He was born just prior to Karachi becoming part of Pakistan and moved to London at the age of thirteen. The single was successful in the USA and Canada, where it peaked at number 27 and number 16, respectively, but it failed to chart in Europe. 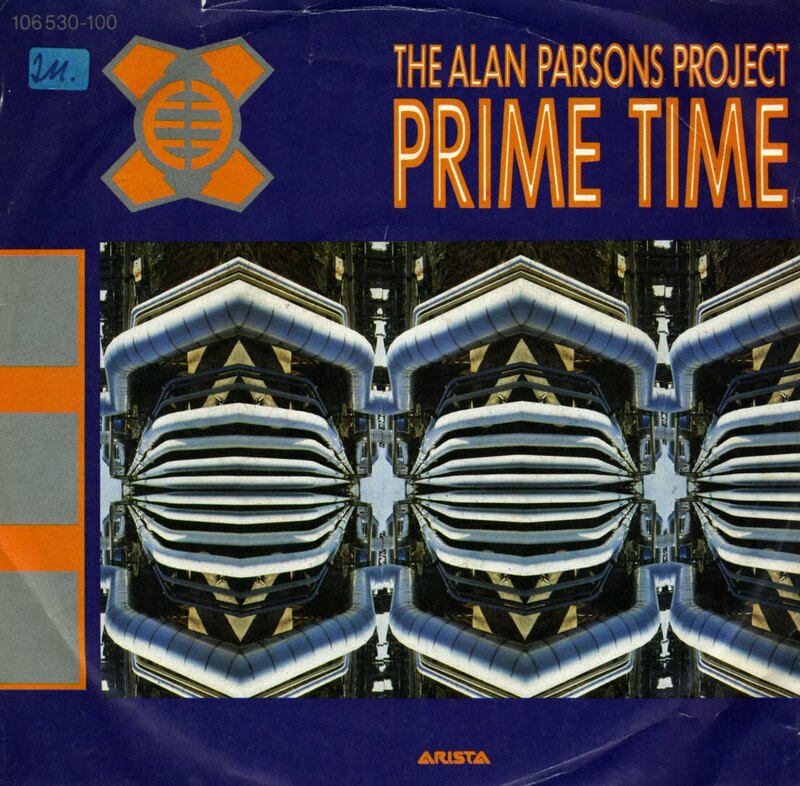 Released as the second single from the Alan Parsons Project's 1984 album 'Ammonia avenue', 'Prime time' was the follow-up to 'Don't answer me'. The success of that single was so phenomenal, that this single could never compare, but still it reached number 34 in the US Billboard Hot 100 chart. Here's another song that pops up on numerous compilation albums. Oddly enough, most albums use a shorter version than the one that appears on this version. It's a shame, because the saxophone solo at the end is a beautiful thing that deserves to be heard until the very last notes of the fade out. 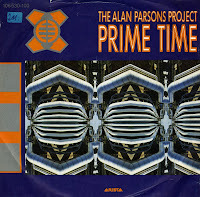 'Old and wise' was taken from the Alan Parsons Project's 1982 album 'Eye in the sky'. It reached number 19 in the Dutch Top 40, but only managed number 74 in the UK singles chart during a one week chart run. 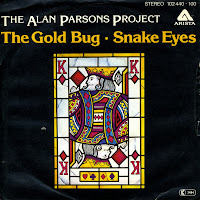 'Eye in the sky' is a 1982 song by the Alan Parsons Project from their album of the same name. The song is in part a reference to George Orwell's classic novel Nineteen Eighty-Four, regarding a possible future in which individual privacy is virtually non-existent due to the ever-watching eye of Big Brother. Songwriter and vocalist Eric Woolfson has also commented that he spent a lot of time in casinos and in commercial districts, fascinated by the hidden security cameras that monitor gamblers and shoppers. The single reached number 3 in the US Billboard Hot 100 chart, but failed to chart in the UK. In 1984, Alan Parsons Project released their seventh and commercially most successful album 'Ammonia Avenue'. The first single from the album was 'Don't answer me', a track that had a 'wall of sound' production style made famous by Phil Spector.With lead vocals by Eric Woolfson and an animated music video, the track became a big hit all over Europe. 'Don't answer me' reached number 7 in the Dutch Top 40 and number 58 in the UK singles chart. 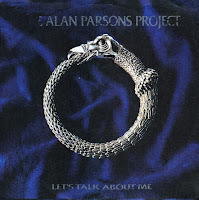 'Let's talk about me' is a single taken from the Alan Parsons Project album 'Vulture culture'. The song was composed by Eric Woolfson and Alan Parsons from the band. The song features voice-over commentary from Lee Abrams, credited on the album as 'Mr. Laser Beam' (an anagram of his name). The B-side 'Hawkeye' is mostly an instrumental but contains a line from Monica, a woman working at the canteen in Abbey Road Studios. The line she says is: "Only what's on the menu". The single reached number 31 in the Dutch Top 40. 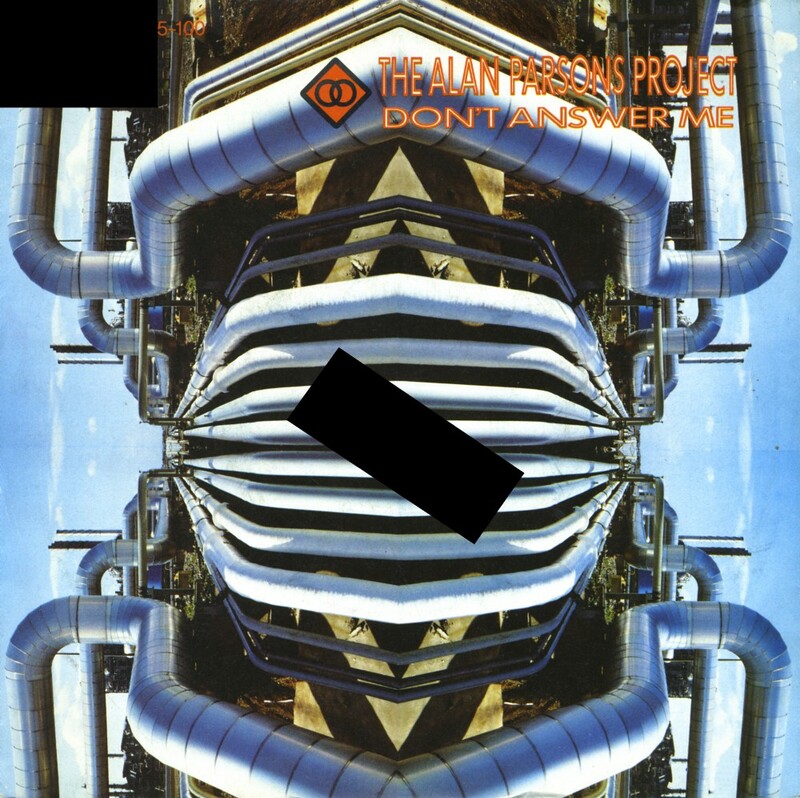 The title track of the Alan Parsons Project album 'The turn of a friendly card' was released as a single in the autumn of 1980. On the album, the track was divided into two parts of 2'44 and 3'22. The single version lasts 3'20 but is not the same as part two. The single appeared in the Dutch Tipparade, the 'bubbling under' chart for the Top 40, but did not reach the top 40 itself. Still, it made enough of an impression on me to still want to have it a decade later. Taken from their 1980 album 'The turn of a friendly card' and released after the single of the same title, 'The gold bug' is an instrumental track, which was edited for the single release. As such, it has become a bit of a rarity, because compilation albums habitually use the album version - if they use it at all.